Purple and white make for a winning combination in this embroidered two-piece look. This product is made from our signature premium lawn, perfect for the summer days. 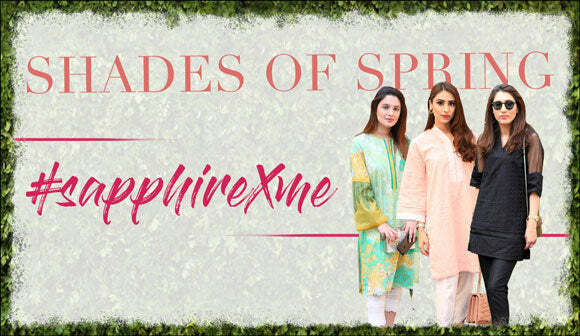 Add some flair to your look with an A-line cut kurta and a band neck that showcases the embroidered neckline.